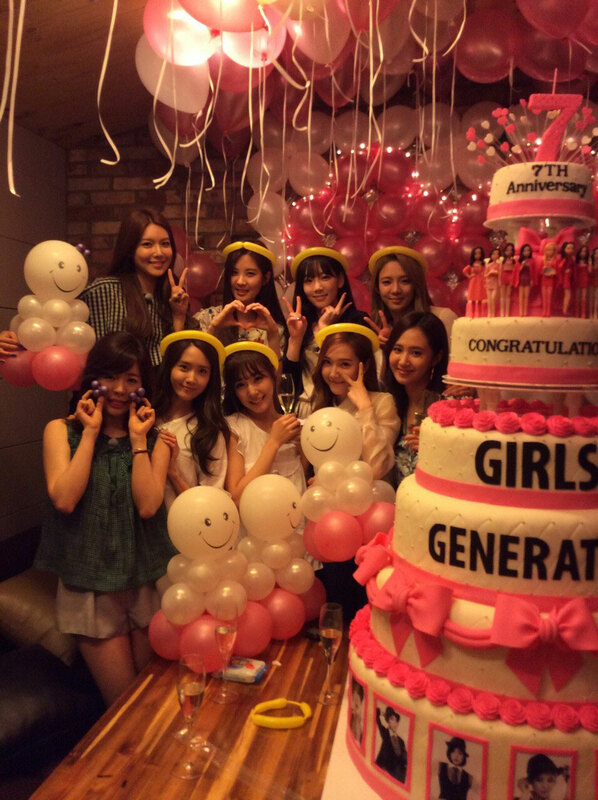 Happy 7th anniversary to the Girls’ Generation members and all SNSD fans. This is Danny, one of the editors here (and also at Taeyeonism). Sorry for the inactivity in the past few months, me and another editor were busy with our college exam and thesis and started our new life as working adults. Another one got a bit bored of running everything on his own and dozed off as well. We didn’t expect to stay away for this long, thought we would be back soon but couldn’t find the time and motivation to do so. Anyway, I’ve decided to make a comeback, hopefully this can persuade the others to do the same. Sorry for not replying personally to those who sent us messages, this should explain everything. Seven years is a long time, I was still in high school when they made their debut, and I’m working now. The nine playful girls have turned into beautiful women and will move on with their own life sooner or later. 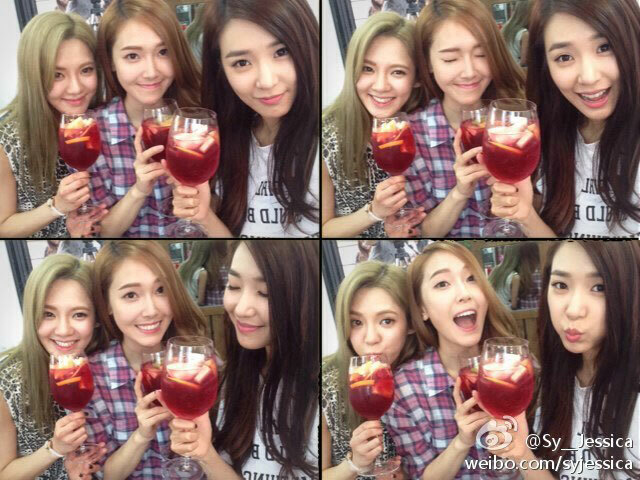 Until then, let’s create more memories. 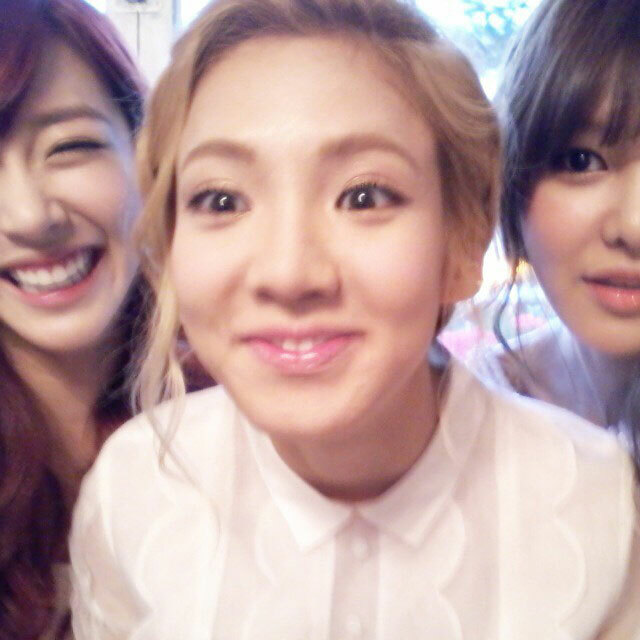 PS: Happy belated birthday to Tiffany and the members that we’ve missed. 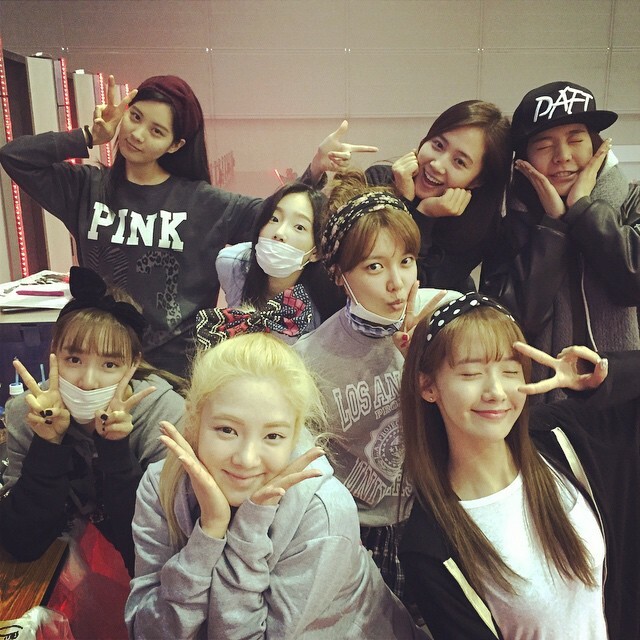 From Sooyoung and Taeyeon’s Instagram. Happy Birthday Taeyeon!